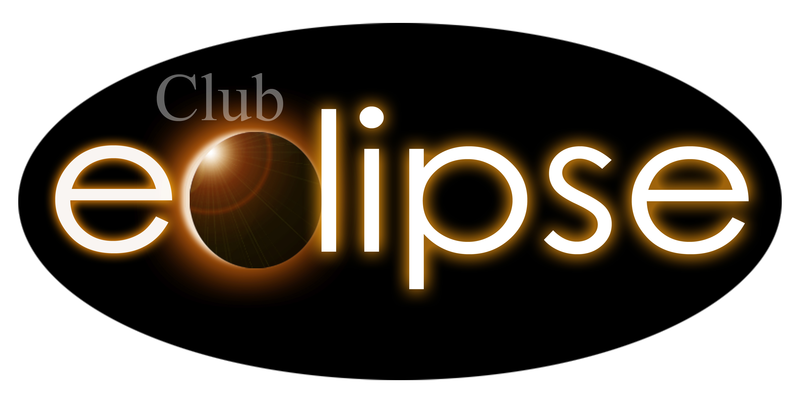 From humble beginnings this Soulful Trio had its 1st gig at Club Eclipse! 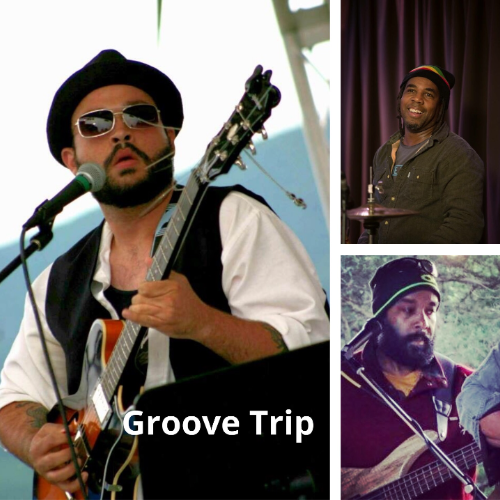 Comprised of seasoned professional international musicians GROOVE TRIP, leans towards Soul/Rock/Reggae/and improvisation. Ernest Douglas, Paul Dudley, and Mike Tony Echols always try connect with their listeners.